This is the recipe where it all begins. As you may have read on my About Me page, it’s your standard soft cookie or “pudding” cookie as it uses instant pudding mix in the batter. While the recipe isn’t anything new or particularly revolutionary, I’ve tweaked it a little bit over the years to suit my own taste. What is new and different is that through this blog, I will test and share hundreds of different flavor variations I have developed – all from this one simple recipe. As a kid in the 80’s, I remember going through my mom’s accordian-style recipe keeper on a fairly regular basis. 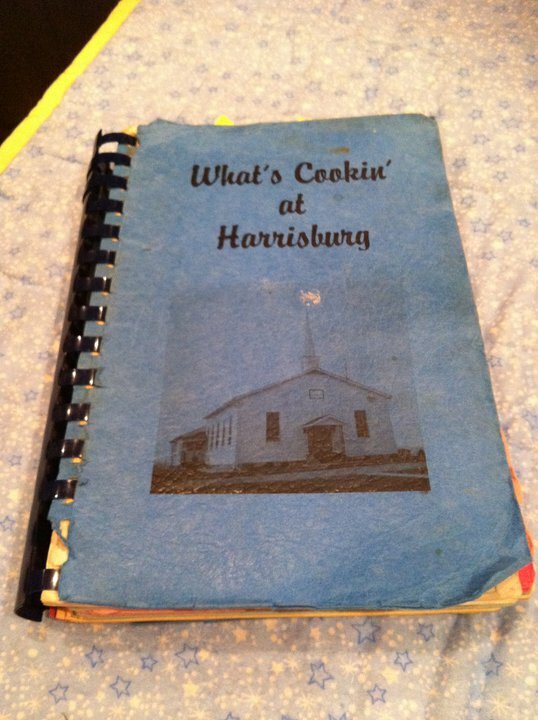 A little bit weird I suppose, but when you consider that I received my first cookbook from my grandma when I was six years old (see below) – the foundation for my fascination with recipes was instilled at a very early age. I remember this particular recipe had been clipped out of a magazine and was probably found on the bottom half of an ad for instant pudding or chocolate chips. Adding instant pudding mix to the recipe seemed so different compared to other cookie recipes I had seen. I didn’t understand the science then (and I’m not sure I do now) – but the pudding mix helps make a perfectly soft cookie every time. 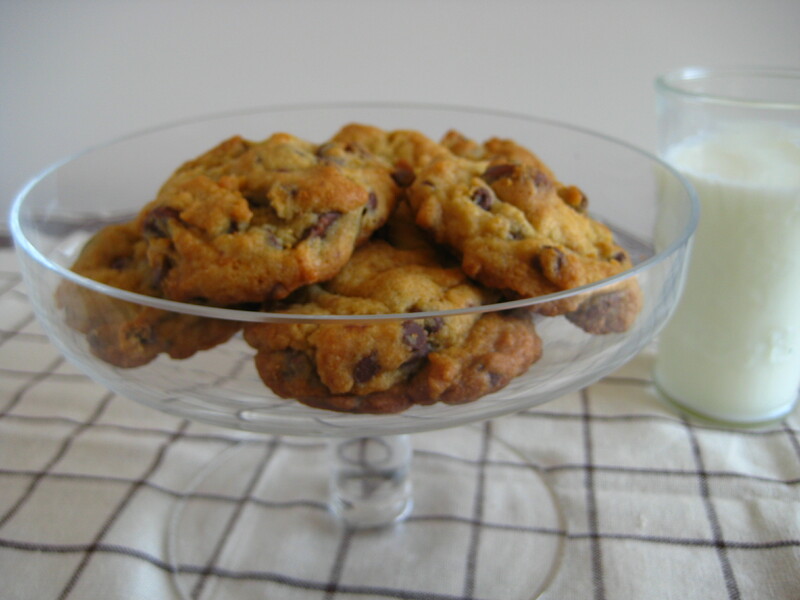 Without further ado, here’s how to make fool-proof soft chocolate chip cookies. Drop by rounded spoonfuls onto ungreased cookie sheets (I like to use a silpat liner).